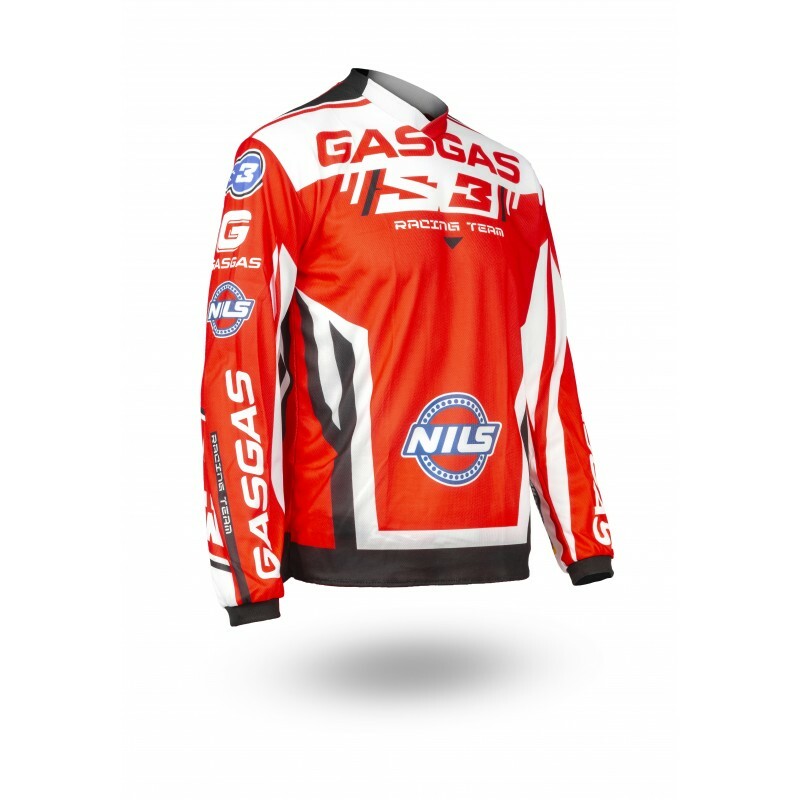 SHIRT S3 GASGAS TEAM. Shirt S3 GASGAS TEAM in polyester breathable. 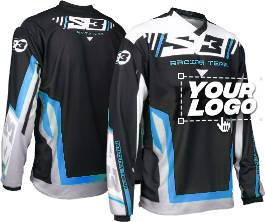 Superb quality, comfortable, V neck, smooth finish, light and resistant.